The One Lemon Cake e-juice is the newest release from the Beard Vape Co. Combining all the flavours of a freshly baked lemon cake. 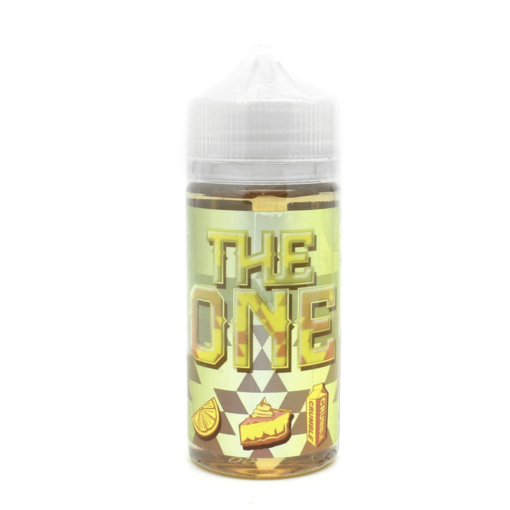 The One Lemon e-juice is a mouth-watering blend of deliciously moist yellow cake, blended with a tart aromatic lemon filling and dusted with sweet crumbles and powdered sugar. Once you try it, you’ll know you’ve found The One!